Don’t lose your legacy investment, our system works with technology new and old. See how this saved Edinburgh Council £750,000 in year one alone. we’ll just make your life a lot easier. Bring all your analogue, digital and physical systems together. VIEWSCAPE is an integrated security application platform which allows you to have master control from one room. Make your money go further. By integrating with legacy technology, you’ll capitalise on investment and can plan a phased migration to newer and better equipment. Ensure clarity of all communication, systematic procedures and real-time information flow between patrol personnel and control rooms. Situational Awareness is about being constantly aware of all possible situations, and the potential events they may trigger. It empowers organisations to make efficient and informed decisions and to take effective action in the event of security threats. Compiling datasets is an essential part of commerce, security and management. Once collected, a full picture of data and meta-data reveals patterns that cannot be unearthed if single snap-shots are individually analysed. With Incident Management, which automates the reportage of incidents, compiling data to use for service optimisation need not burden control rooms. icomply’s work with Close Circuit Television operators is well established. Their software has meant companies can integrate their range of cameras to one control room and help make people feel safer in shopping centres; places of work; and back home in their communities. 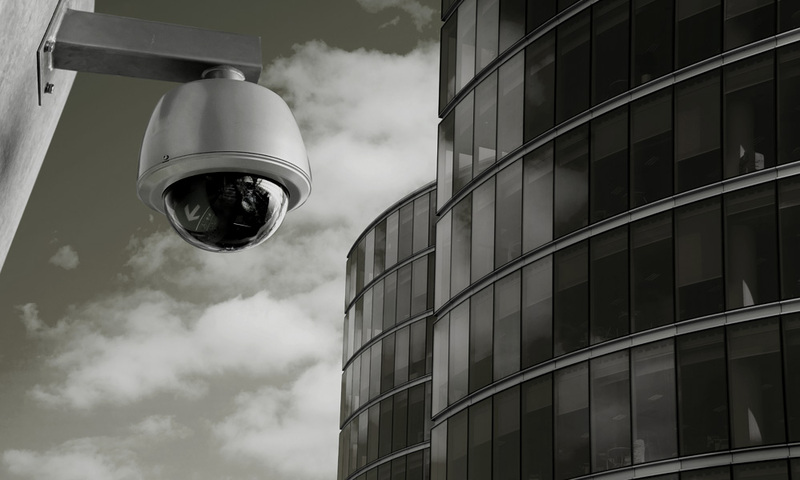 However surveillance technology has expanded beyond simply monitoring activity on the street and in buildings. icomply has been at the forefront of these developments. 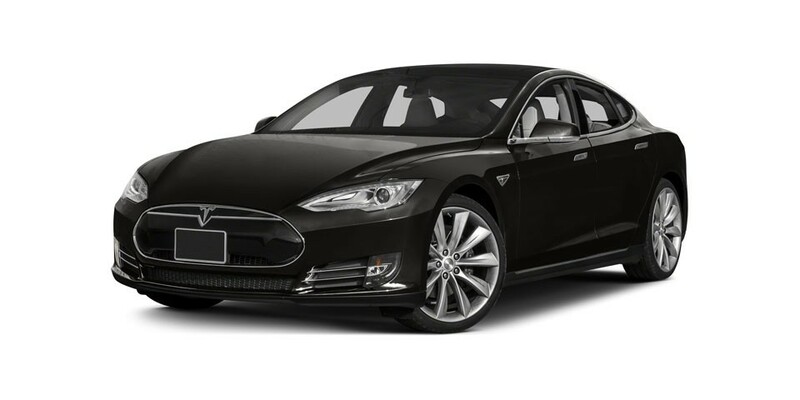 Encrypted cars. Simple. Encrypted communications. Less so. any local authorities and public space managers continue to face budgetary challenges. In the face of cuts to local government funding, thrift is a necessity. Every penny spent must be justified. 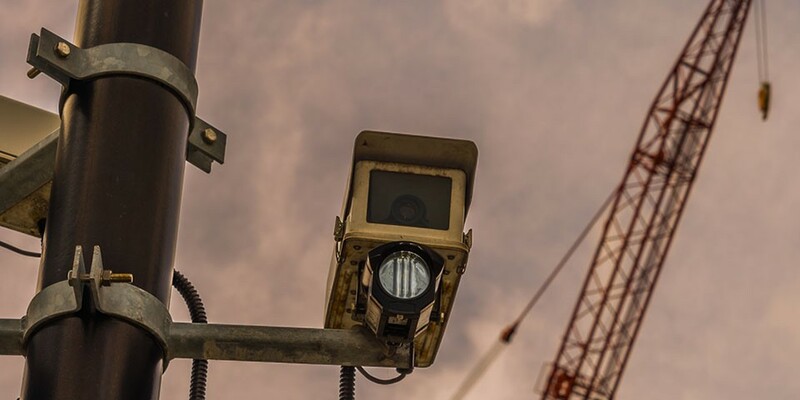 Local government departments with outdated CCTV control rooms are thus presented with a challenge: do we upgrade our surveillance capacity or watch our CCTV systems decay? For some, you can't put a price on public safety, even in austere times.